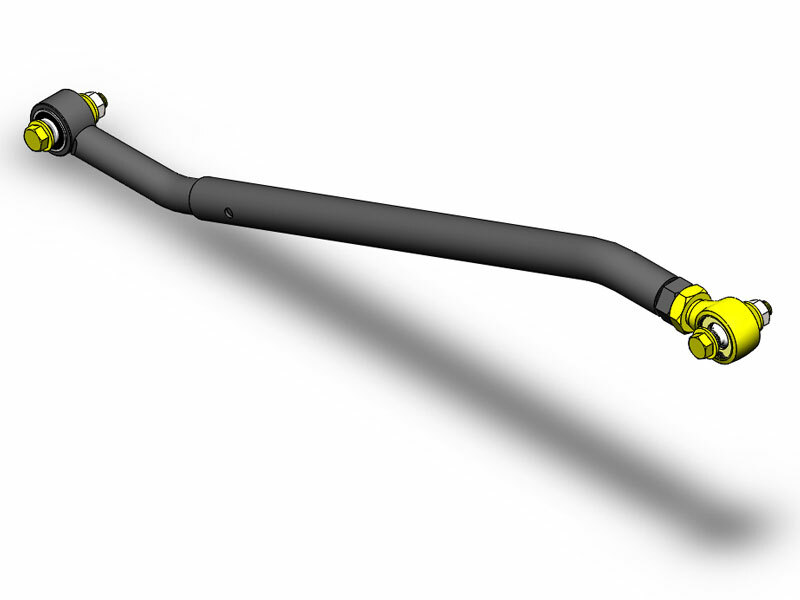 Jeep Grand Cherokee WJ 1999-2004 Heavy Duty Adjustable Trackbar. 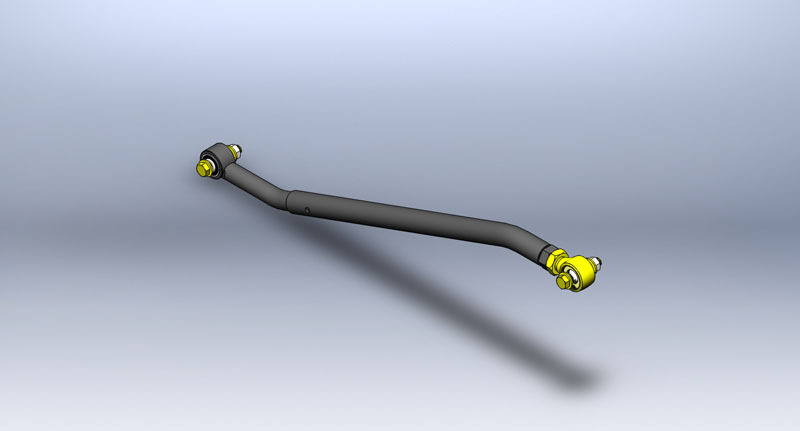 We have finished designing and testing our heavy duty track bar for the 1999-2004 Jeep Grand Cherokee WJ. This track bar features 9/16 Inch-18 grade 8 hardware, Currie Johnny Joint at the frame end and a Clevite bushing at the axle end. The mounts on the frame and axle side need to be drilled out to 9/16 Inch. The old nut on the axle side mount is removed with a 6 point 18mm combination wrench. We designed this product to work with 3.5 Inch to 6 Inch of lift. The components we use are 1.5 Inch DOM x 0.120 Inch wall tube at the frame end and a solid 1.25 Inch rod at the axle side which is off set for clearance on the spring perch. NOTE: Drilling is required to install this trackbar.